Kiehls is handing out Free Deluxe Samples with online order right now and picking up the shipping too! 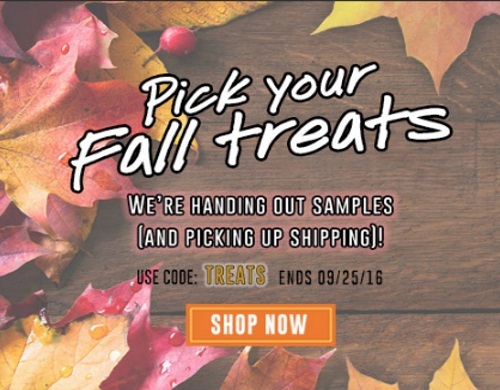 Enter the promo code TREATS at checkout. Offer ends September 25, 2016.